1992 - Started and staffed after school industrial arts program for highly at risk youth. -- Envisioned, designed and was granted board approval for infusion of Gifted and Talented Education programs at the Middle School level. I am a MAOS Concept Design Team teacher representing English/Language Arts. The 2005/2006 school year was my first at Monterey High and within the MAOS program; prior to coming to MHS I taught English at Colton Middle School. I have been teaching for ten years and I hold both a secondary English and Multiple Subject credential and a Bachelor of Arts from Fresno Pacific University. MAOS offers a unique public school opportunity for both students and teachers; our academy is an intellectually and socially rewarding environment in which to teach and learn. I am a MAOS Science teacher, and started my teaching career at Monterey High in the 2013/2014 school year. Born and raised in Toronto, Canada, I originally imagined myself as an artist. However, as a young man I embarked upon a series of travels that introduced me to wilderness. My explorations triggered a keen interest in biological systems, and a desire to identify creative solutions to environmental problems. I initiated my studies at Cabrillo College and then graduated with Honors from the University of California, Santa Cruz, with a Bachelor of Science in Ecology & Evolutionary Biology focused in Conservation Biology. To complement my undergraduate degree, I opted to study abroad at the University of Cape Town, South Africa. In South Africa I discovered how important education is in achieving impactful and sustained change. This experience ignited my passion for teaching science. I returned to California and achieved a Master of Arts in Education from UCSC. I now hold Single Subject credentials in Biological Science, Chemistry, & Geoscience; certification in Advanced Placement Chemistry; as a well as a Career Technical Education Credential in Health Science & Medical Technology, with a focus in Biotechnology. I am a life-long resident of Pacific Grove. My hobbies include gardening, swimming, yoga, walking, hiking and crafting. My teaching career began in 1992 as an MPUSD substitute. I changed career paths to CTB McGraw-Hill in 1994 as a mathematics test writer/supervisor for national and state level mathematics assessments. I came back to MPUSD as a math teacher at Colton Middle School in 2001, landing at MHS in 2005. I have been part of the MAOS program since 2006. I embrace the freshmen as they begin their journey with MAOS and MHS and I take pleasure watching them grow into young adults and move on to the next chapter of their lives. Therese is the MAOS Administrative Coordinator and has been working with the MAOS program since 2004. 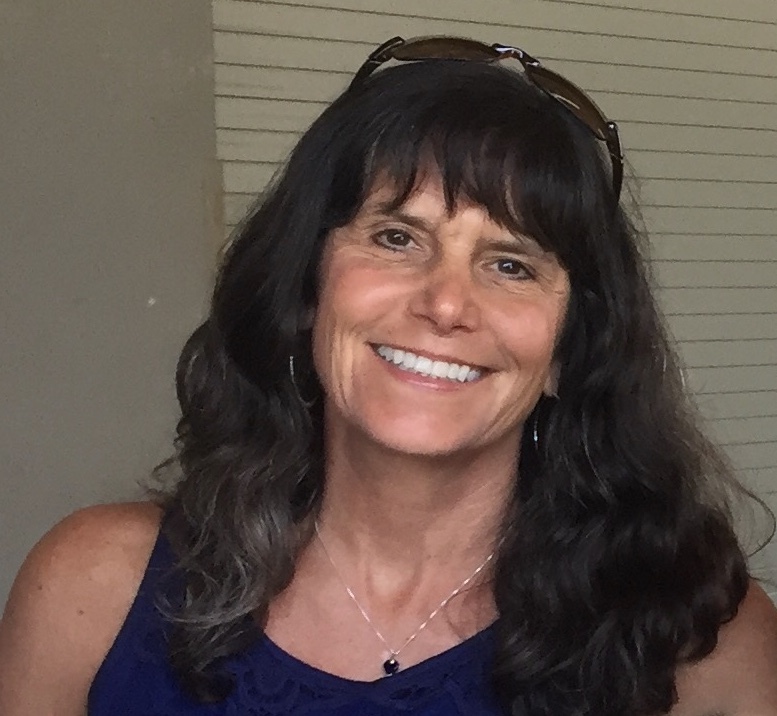 She received a Bachelor of Arts from UC Davis and has lived on the Monterey Peninsula since 1988, working in the education field for MCOE and prior to that in office management for the Pebble Beach Company.